Could you take on the Pro’s? Do you want to follow in Harry Pratt’s footsteps and take part in the next series of Carp Wars (as seen on Sky Sports)? 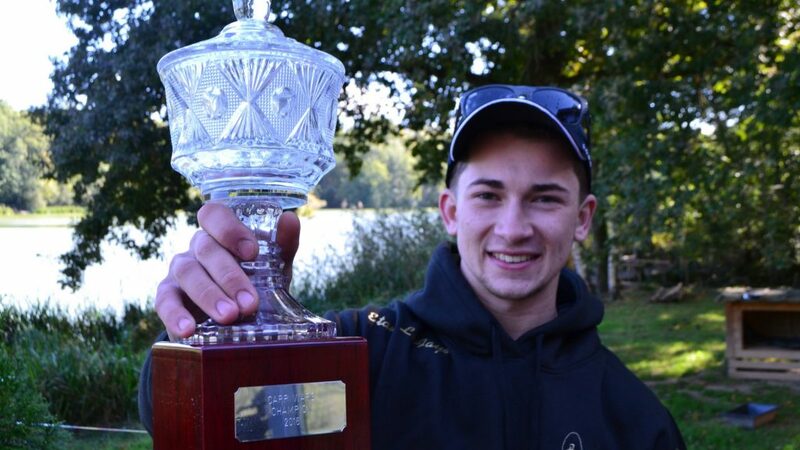 Do you want to have the chance to pit your fishing skills against those of some of the UK’s best known and most well respected carp fishers? If the answer is yes – read on. Carp Wars Series Two will be filmed over the summer of 2017, and as in series one we are seeking one member of the public to go up against the pro’s. If you are keen to step into the ring with the big boys, just follow these simple instructions. 1 – Record a short (5 to 10 minutes) video of you talking about your carp fishing life – When did you start fishing? Who introduced you to the sport? What is it about carp fishing that you love? Tell us about your most memorable catches. What would make you the ideal competitor for Carp Wars? Make sure that the video is engaging and gives us a good idea of your personality. We’re looking for confidence in front of the camera as much as we are after heaps of fishing experience, so don’t just focus on the fishing. What do you do for a day job? Are you married or single? Do you have a family? Don’t worry too much about editing (that’s our job), just make sure that the video gives us a good idea about you, your personality, your fishing abilities and what makes you tick. Please note that we are really seeking ‘unknown’ carp anglers – that means that if you have a long list of sponsorship deals or write for the carp press, you’re probably not what we are looking for. How far should we take C&R?